Many thanks to Kirsten Hills from Tuscan Wedding Films and Andrea Roncucci for the drone images. We’re excited to announce that we’ve won Wedding Wire’s Couple’s Choice Award 2017! Many thanks to our couples! 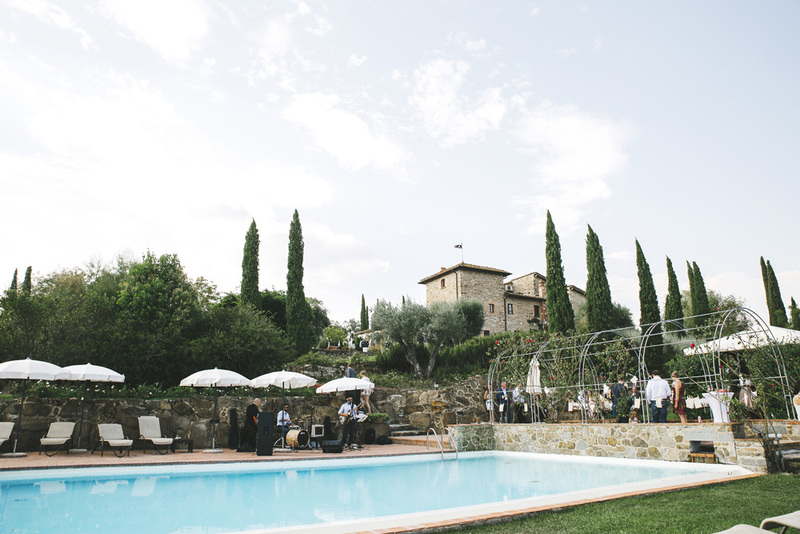 Enjoy the movie of A & B’s wedding in a Tuscan Castle. Many thanks to the talented video maker Kirsten Hills from Tuscan Wedding Films. M & A ask us to plan their rehearsal dinner the day before their wedding in the Tuscan countryside. One of the most difficult things was how to create a memorable event at the same venue of the wedding without repeating the same style of event.